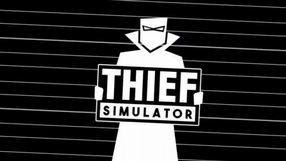 Thief Simulator combines elements of stealth-action titles, adventure games and simulators. The player takes on the role of a thief, and their "job" is to steal valuables from various places. Money obtained after selling the stolen goods on the black market can be spent on special gadgets. One is also capable of constructing their own household and installing various security systems. 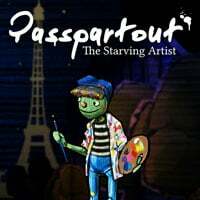 The place can be afterwards put to a test, by leaving it for other players to rob. 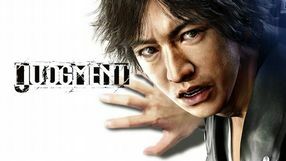 A survival horror game, in which we play the role of an exorcist who fights demons not only with the power of his faith but also with countless firearms. 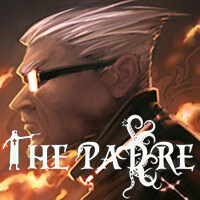 In The Padre, we find ourselves in a haunted estate, where the protagonist is searching for his lost mentor, Cardinal Benedictus. 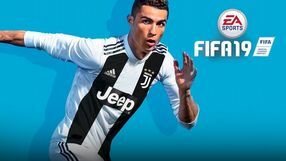 Another installment of the leading sports game series by EA Sports, featuring a great many licensed national teams and top-league football clubs. 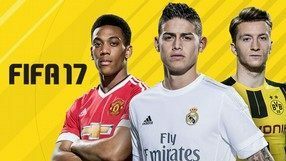 Apart from the well-known elements of the franchise and a wide range of varied singleplayer and multiplayer modes, FIFA 17 is the first game in the series to also feature a story campaign, called “The Journey.” In this mode, you play as Alex Hunter, a young footballer starting his career in the Premier League, and your task – apart from playing the matches – is to participate in many side activities. 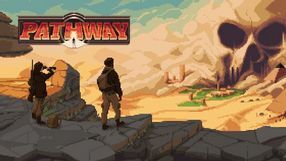 Mechanics-wise, the creators focused on polishing such aspects of the gameplay as offensive techniques, set pieces, physical clashes, and the opponents' AI. 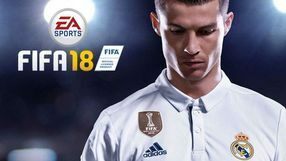 An important novelty is also the fact that FIFA 17 is the first game in the franchise to utilize the esteemed Frostbite engine, known from e.g. the Battlefield series. 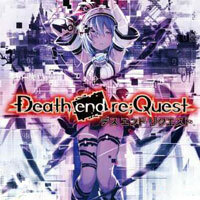 An R-rated hybrid game combining elements of RPG and visual novels. 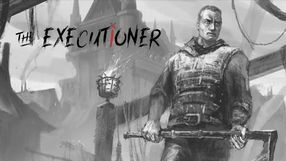 The players assume the role of the executioner who handles torturing and killing people on a daily basis, and at the same time is trying to take care of his mental health. 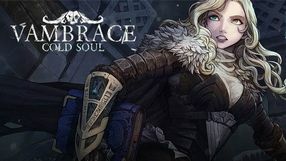 Vambrace: Cold Soul is a roguelike game in which we try to bounce the city from the hands of evil powers. 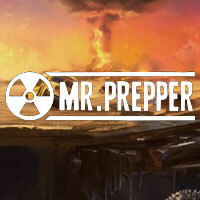 One day a mysterious stranger appears, which may become the last hope for the fighters. 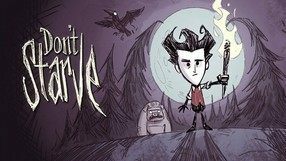 A multiplayer action game with adventure game elements, in which the players take on the role of children trying to free a friend held in the basement by a neighbor. 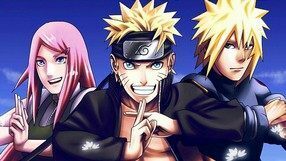 The situation is further complicated by the fact that one of the characters is a man in disguise, and his task is to make the lives of the other characters miserable. 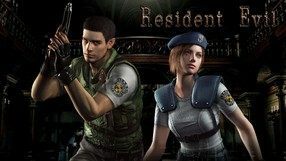 Modern remake of the first entry in the classic game series Resident Evil, which popularized the survival horror genre. 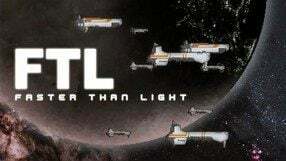 The original game was released for PlayStation in 1996, but due to technical issues, the developers decided to base on the 2002’s remake for the GameCube console. Once again, we witness the origins of the deadly virus created by the Umbrella Corporation, which eventually got out of control. We play as two members of the elite unit S.T.A.R.S., sent in by the authorities to deal with the zombie plague and the crisis caused by it. 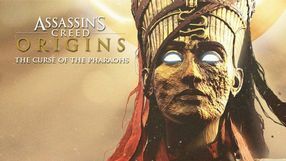 The new remake preserves the feel of the original title while offering refreshed graphics in HD quality and surround 5.1 sound standards. To appeal to fans’ habits, players can choose between either classic or panoramic screen set-up and original or modern controls. A sequel to This is the Police. The game was developed by the creators of the original title, Weappy Studio. 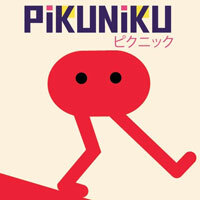 Similarly to its predecessor, the game combines traits of adventure games and strategy games. 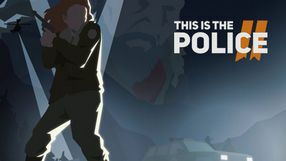 In This is the Police 2 the players assume the role of Lilly Reed – a female sheriff who tries to bring order to the small city of Sharpwood. 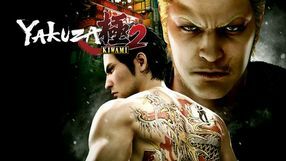 A classic jRPG with a turn-based combat system, the action of which has been set inside a fictional MMO using advanced virtual reality technology. 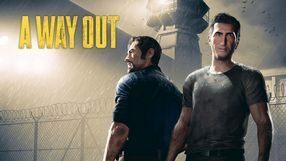 We play the role of a young programmer helping an old colleague who was imprisoned in the game and in order to get out of it she has to reach its real end. The fourth production in the Reigns cycle, developed by Nerial and Devolver Digital, in collaboration with HBO. 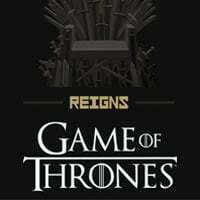 Reigns: Game of Thrones takes the players to the universe of Game of Thrones, the famous TV series. 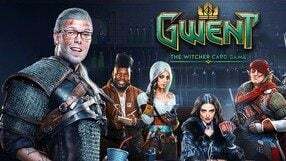 The game features popular characters like Jon Snow, Tyrion Lannister or Daenerys Targaryen. 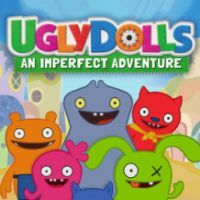 A funny action adventure game based on a license of animated films for the youngest from the UglyDolls series. Production offers randomly generated boards and cooperation mode. 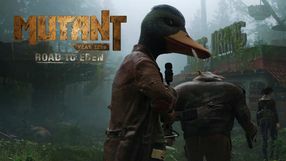 Outright Games, Whitespace Entertainment and STX Entertainment are responsible for its creation.